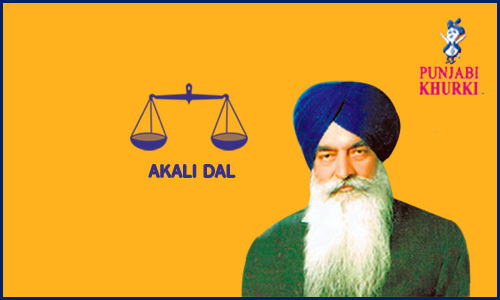 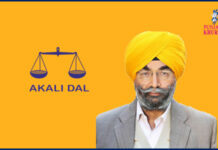 Hari Singh Zira, Sitting MLA, Akali Dal's Representative In Zira! 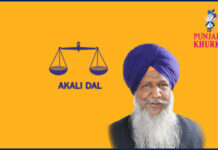 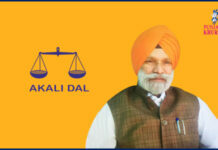 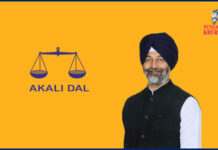 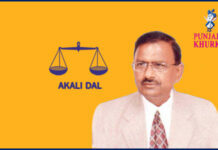 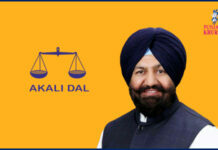 Home Candidates SHIROMANI AKALI DAL Hari Singh Zira, Sitting MLA, Akali Dal’s Representative In Zira! 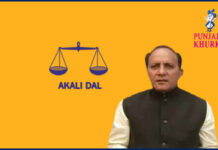 Next articleGlimpse of Rajeev Masand’s Actors In A Roundtable Conversation!